A screwdriver recovered from a burglary had been examined by the DNA unit of a forensic provider, and a DNA profiling result had been obtained from the handle. A profile had been loaded to the National DNA Database and a match report had been generated. The police force had taken the information from the match report and used it to complete an SFR1. Note there was no involvement of the forensic scientist at this stage. This stated that a match existed between the DNA sample taken from the crime scene and the defendant, and that this match was derived from a partial DNA profile. Evaluation of the transfer and persistence of DNA within the case circumstances. When we were asked to review this result we found that the DNA profiling result was in fact a mixture of DNA from at least 3 people. There was an apparently stronger contribution which matched the defendant, but this was not clear across the whole result. Following our report, further work was carried out by the forensic provider who ultimately provided a statement which concluded that the result was unsuitable for a standard statistical evaluation due to the number of potential contributors of DNA to the result. Had the SFR1 alone been put before the court in the case above, the information it provided would have been at best incomplete, and at worst misleading. It is important that the defence make it clear as early as possible in proceedings if they wish to contest the forensic evidence so that an SFR2 or full statement can be provided by the forensic provider. 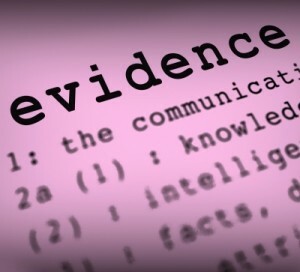 However, in the case example given it was almost impossible from the SFR1 for the solicitor to know whether it was worth contesting the evidence and requesting that an SFR2 report or full statement was produced by the scientist. Even when a statement was produced, there was no evaluation of the transfer and persistence issues pertinent to the case. The defendant stated that tools that he used in the course of his work had been stolen from his vehicle some time prior to the offence and that the screwdriver could have been one of these tools, thus providing an alternative explanation for the presence of any of his DNA on the item. 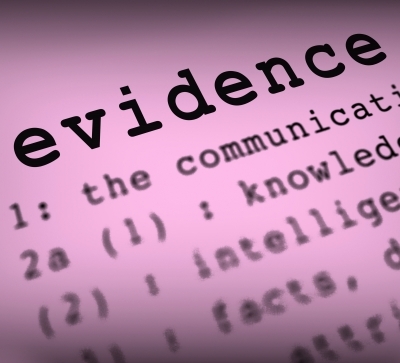 If you are unsure whether the results provided in an SFR1 should be contested, we are always happy to provide quick, free initial advice – contact us on 0203 397 8099 or email us at info@forensiccontext.com.